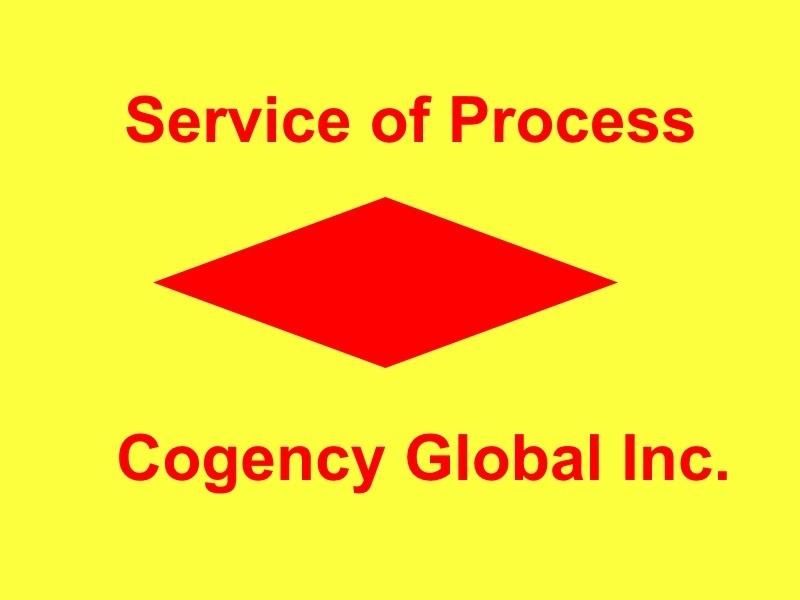 How to serve documents to Cogency Global Inc.? 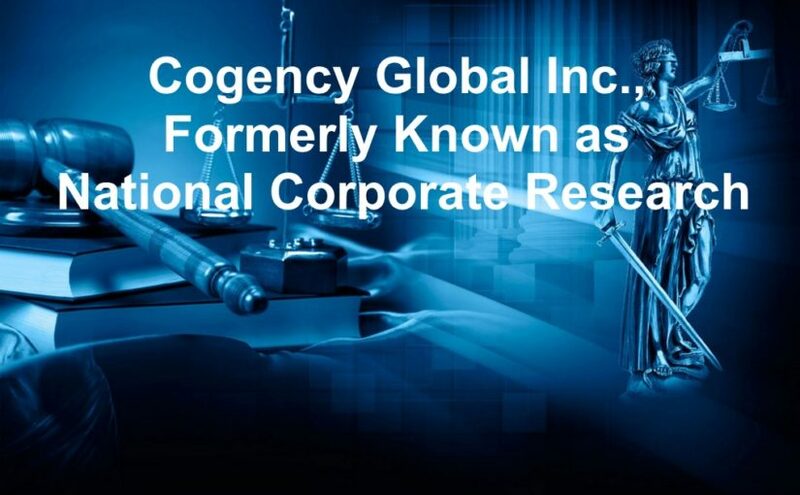 How To Serve Legal Documents to Cogency Global Inc., Formerly Known as National Corporate Research? Process Server Lance Casey & Associates states, "We Serve Legal Documents to Cogency Global Inc., formerly know as National Corporate Research ltd. Inc." Complete the form below. Email your documents along with instructions to LJKC916@gmail.com. Fax your documents along with instructions to (916) 244-2636.